It is nice when someone notices you and recognizes your effort. It feels good when I see fellow bloggers liking my blog or being inspired by my blog. So, thank you Irene from http://maldivesdreamer.com for honoring me with this wonderful award. 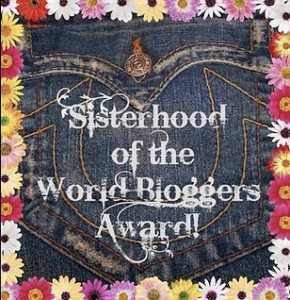 Provide a link to and thank the blogger who nominated you for this award. Congratulations and thank you! You really surprised me with this nomination!